All our vans, cars and minibuses are available for European travel with specialist EU breakdown cover for you piece of mind. Make your move seamless with one of our Luton Vans. All equipped with a tail lift making even the big and bulky items a doddle to move! Collections available 7 days a week! From £57 per day. Travelling is always better with friends! Why not choose a minibus for your next trip? We have 7-14seater minibuses available! £50 per day. Self Driving Cars, Can Machines Learn Morality? 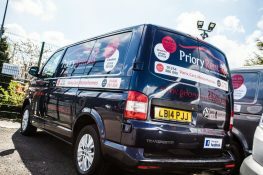 Car and van hire from Priory Rentals, a family run business with offices in Cheshire and Lancashire. Speak to us today to get the best car and van rental deals in the UK with the best customer service. 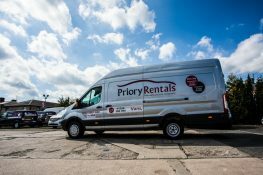 At Priory Rentals, we pride ourselves on providing a whole range of rental vehicles at prices you can afford. 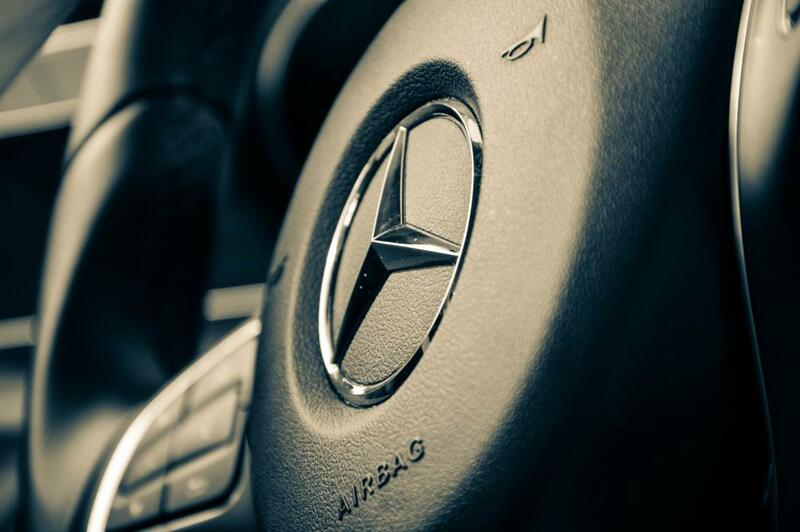 Our fleet of cars, vans and minibuses contains vehicles of all sizes, shapes and specifications, so whatever your motoring needs, we’re confident that we’ll have the perfect solution for you. Add to this, our famously friendly, customer service and you’ll soon see why our customers come back to us time and time again. Priory Rentals are always price checking our other car hire companies to make sure our car rental prices are competitive. 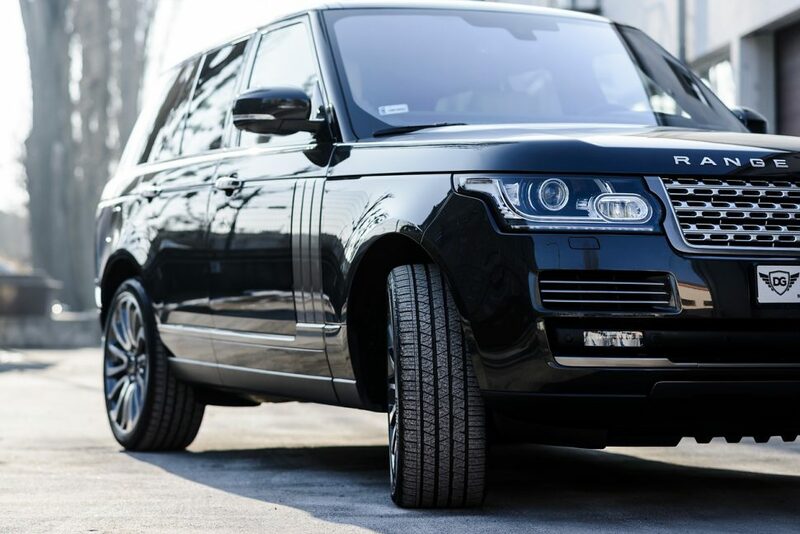 We are proud to have the best car hire prices with offers for daily rentals, weekly hires and flexible hire, whether it is personal car hire or business rentals we have regular offers and competitive prices. 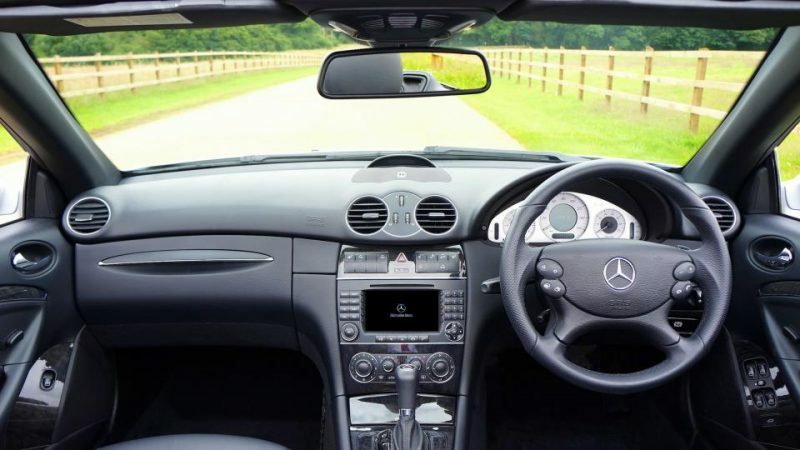 Whether you are looking to hire one of our small, super efficient City Cars which provide the lowest hire and running costs you’re likely to find, through to our more prestige vehicles and even a Supercar for hire and everything in between at costs you will love as much as the drive. 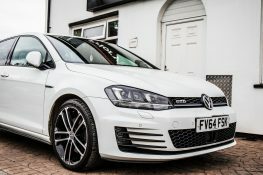 Whether you’re looking to hire a petrol car or rent a diesel we have a car to suit. If you’d like to hire a large car to take your family on holiday, we’ll give you a great deal. 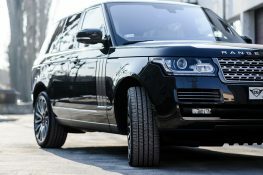 Equally if you need an executive cruiser to attend the business meeting or pick up a VIP from the airport, our performance rentals and executive hire cars won’t fail to impress your important clients. 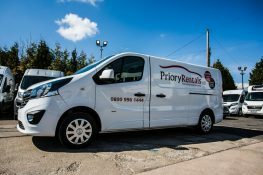 If you are looking to hire a van for removals, pickups, or band transport or travel we have a large fleet of small, medium and larger vans to suit your needs. We have small vans for hire which are as easy to drive as your car and perfect for light deliveries in towns and cities. We also have a huge selection of large vans for hire, including LWB’s and Luton Box vans, some equipped with tail lifts for the ultimate in load capacity and ease of delivery. For most people though, the standard short wheelbase vans, like the popular Ford Transit provide the best balance of easy driving and load capacity. 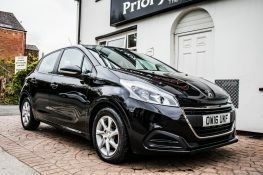 For many of our customers, whether for personal hire or business rental, the flexibility of being able to hire a vehicle which suits your needs when you need it, but not spending money on ongoing costs when you don’t, makes hiring a car or a van From Priory Rentals a smart, cost-effective alternative to vehicle ownership or leasing. 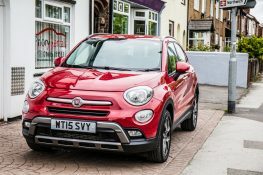 Feel free to browse our comprehensive range of hire vehicles and in the unlikely event that you can’t find a van or car that suits your needs, feel free to call us, our fleet is constantly being renewed, we may just have your dream hire car on its way. 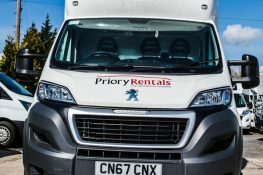 Get in touch with Priory Rentals Car and Van hire office and experience the Priory Difference For Yourself.